Ah, such stunning colors!! Thanks, Cindy, for sharing these beauties with us! I would love to paint one of these! Wonderful pictures and colors! 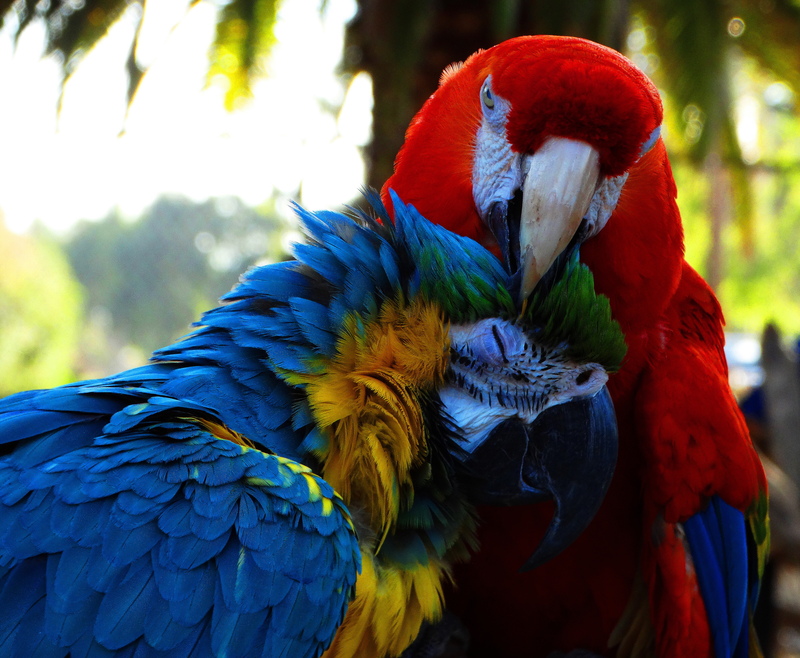 I know, they have never ceased to entirely blow me away…..
Are you sure you didnt paint the parrots Cindy? Such brilliant unbelievable colors – wow! I use to have a parolett mini parrot. Beautiful photos. 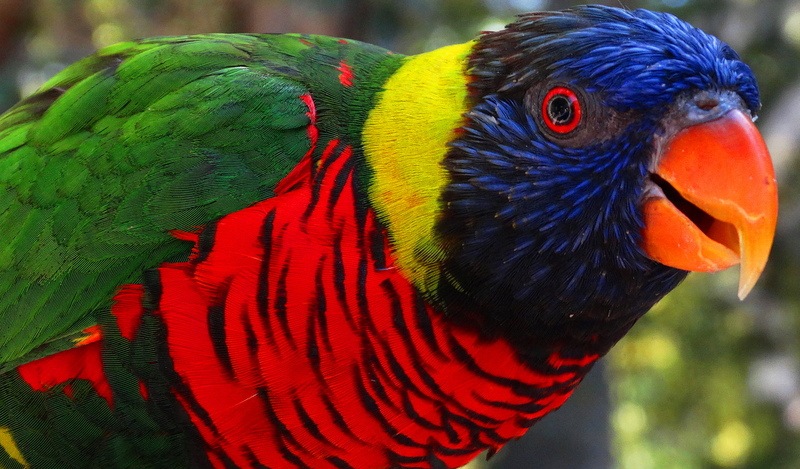 They are such colorful birds. So many colors… Love the beauty of Nature. Beautiful, superb pictures. They are just beautiful! So vibrant. You capture them so very well! Your photographs are so astounding, my heart feels like bursting at the very beauty of these birds. thank you so much Cindy. 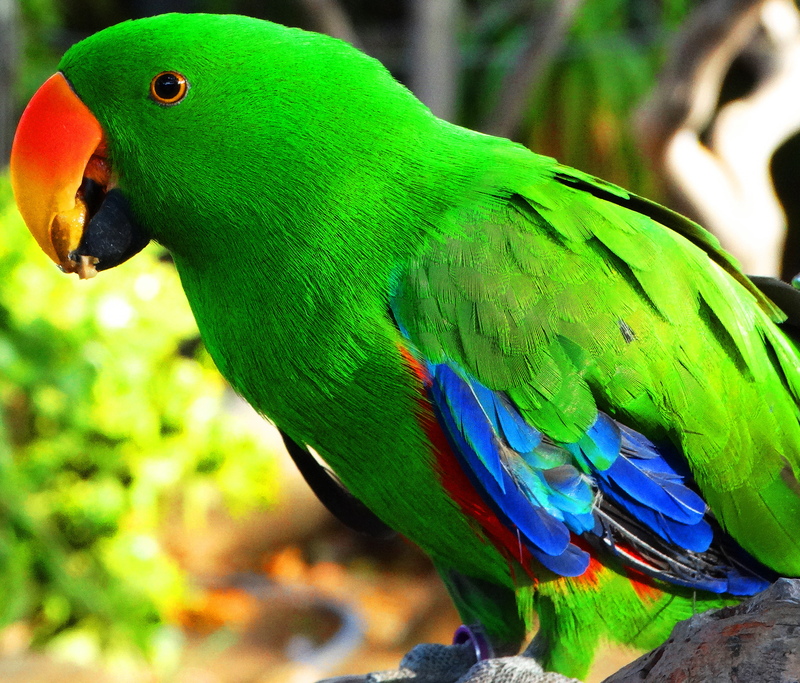 This parrots are gorgeous, Cindy, beautifully captured. Cindy, because of you, I feel like I see the world. I cannot thank you enough. Gosh, that makes me cry! They surely know that they are beautiful! And they know we adore them for their beautiful colours. Too gorgeous they are! Thank you for your kindness and your thoughtfulness. The 🐦🐦🐦 and I appreciate you! 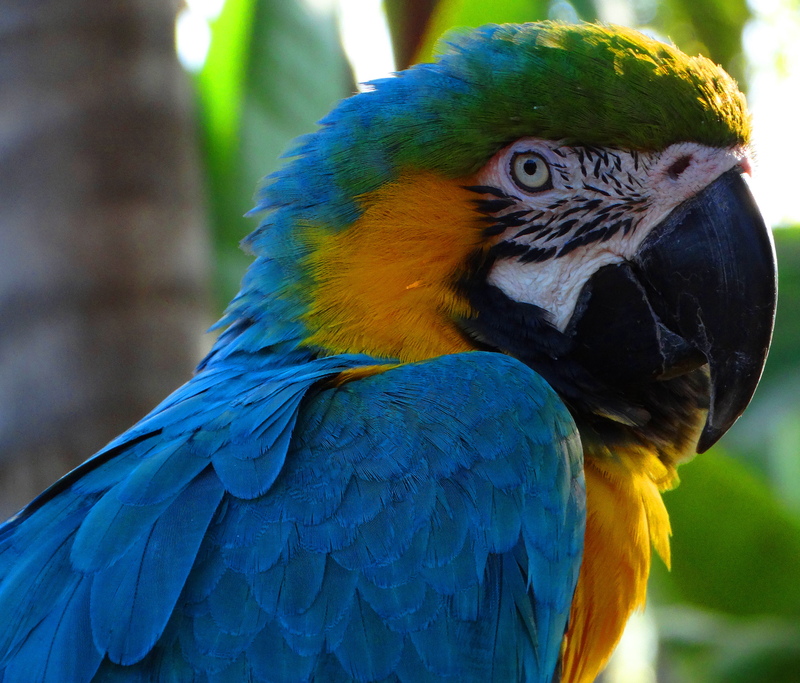 Ah, a splash of colors and feathers! 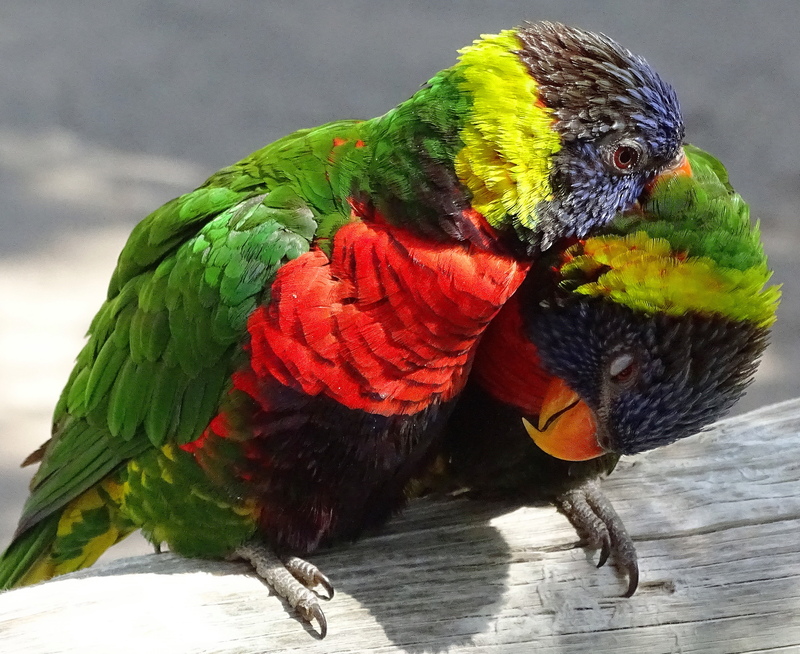 My uncle used to collect colorful lovebirds; they’re such a beauty! I love people who love 🐦🐦! Thank you Jane and happy weekend! Glorious colors indeed, Cindy! You captured them beautifully. I love rocking the color quotient! Happy Thanksgiving! I am so glad you do & cheers to you! 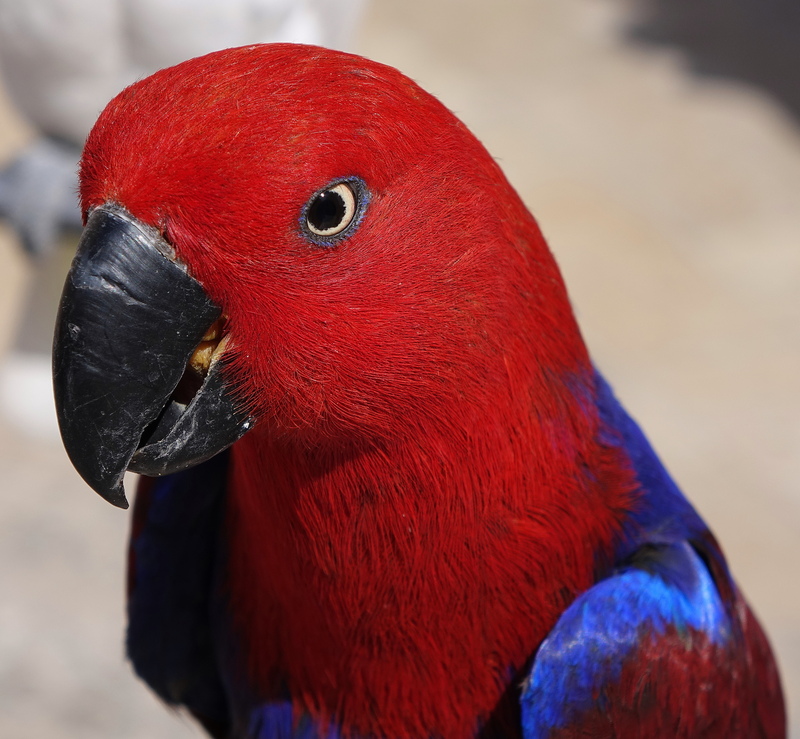 Your photos are amazing the parrots are stunning! Thank you for following BrewNSpew. Thank you & it is a pleasure to meet you! WOW! They are majestic, Cindy! Just look at their beauty and vibrancy. I’m speechless! Mother Nature must make them to make the world look even more beautiful! Magnificent beauties. Thanks for sharing them. Thank you more for appreciating the 🐦🐦 & cheers to you! 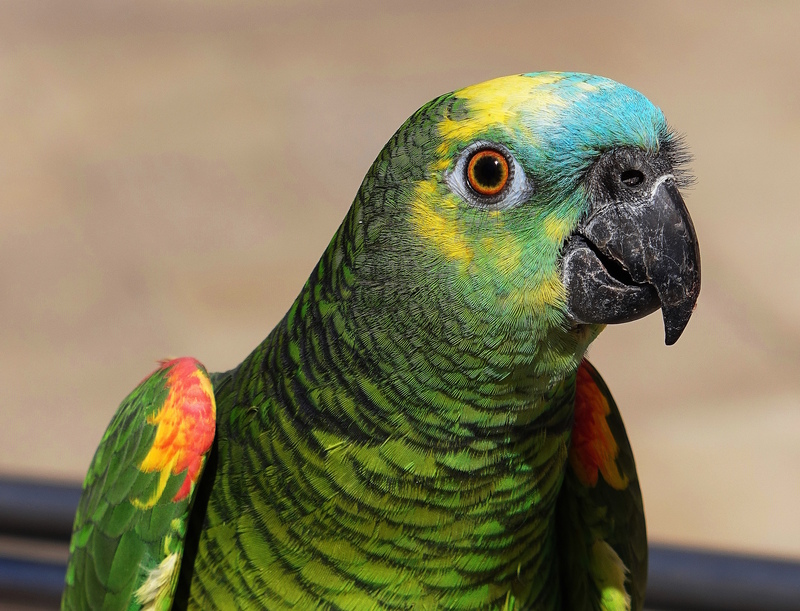 Parrots are such a beauty to see,glad you are into a passionate affair with the nature. Yes, I have an ongoing affair, because nature is a thing we all are the most part of, and nature is the only thing our species can’t long term live without. Very true, nature is love,passion and life! Thank you more for your very kind appreciation! 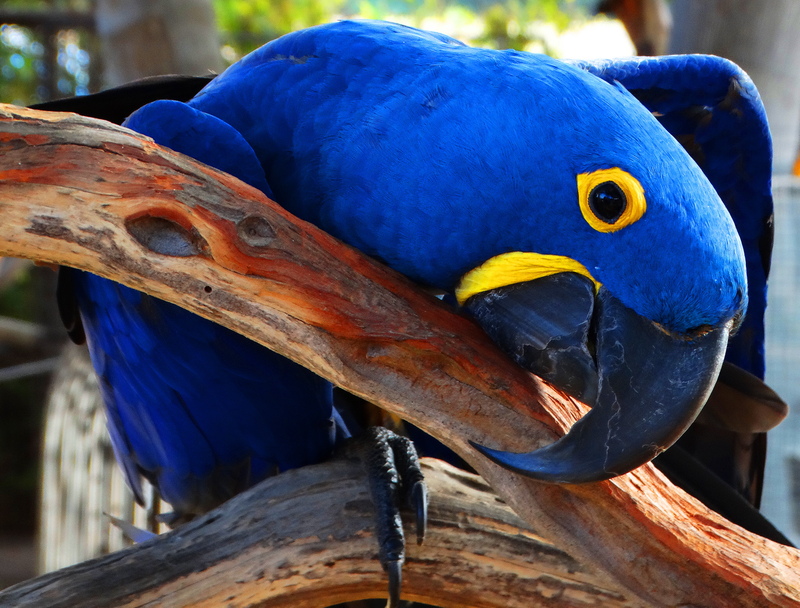 Owning a hyacinth macaw is my dream! I am always stunned by the sharp contrast between the their deep blue almost violet feathers and the bright yellow around the eyes.